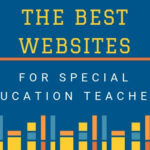 A big THANK YOU to Kendra Beland (Sunny Days with Ms. K), one of many great teacher-authors who loves creating and sharing materials for the classroom. 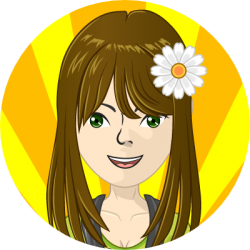 Check out these sizzling, summer math activities she’s sharing in the TS community! These pre-k, kinder, 1st-grade summer math activities include measurement, making 10, summer investigations and more! Now, summer is approaching and you won’t want to miss out on all of this math fun! 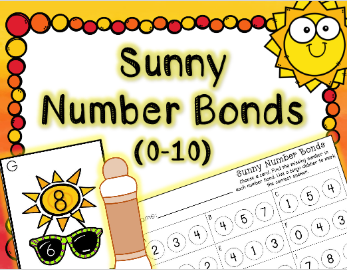 So, download these bright and sunny summer math activities now to get your kiddos engaged in some fun during the last weeks of school. 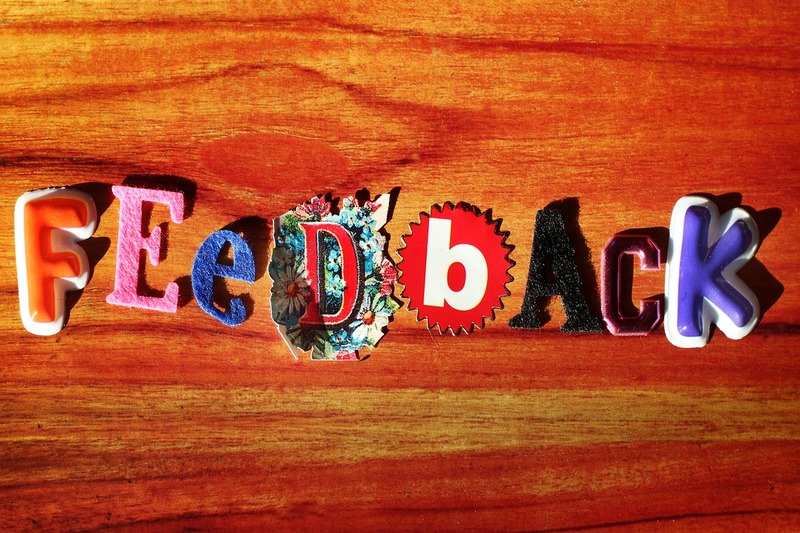 These are also great to send home to keep students learning through the summer months. Perfect, these summer math activities are definitely a must to check out! First, you’ll want to grab this summer math center activity is a fun, engaging way for your students to practice basic math skills during their center time, in your small math groups, or as a summer activity to send home. Keep ‘Em Counting with these Summer Math Activities, too! 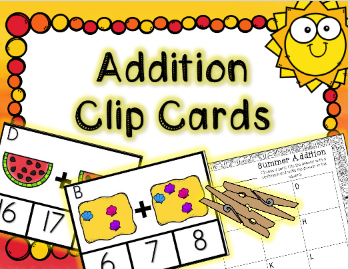 And, keep your students practicing and reviewing their addition facts with this Addition Clip Cards summer math activity. Students will solve each equation and use a clothespin to mark the correct sum. Easy peasy, lemon squeezy! Next, students find the cards around the room and use the student response sheet to record the number of objects they discover. 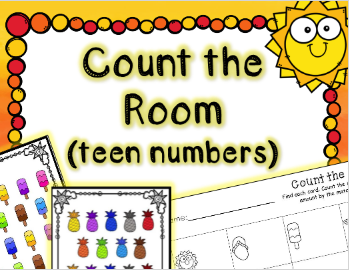 Kids love counting around the room so this fun summer math activity will be perfect to get your students up, moving and continuing to learn. 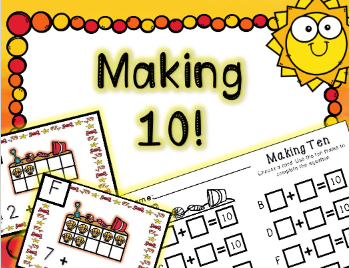 After all, making 10 is so much fun that you won’t want to miss this engaging summer math activity that keeps your students adding. Students choose a card and use the ten frame to complete the equation. 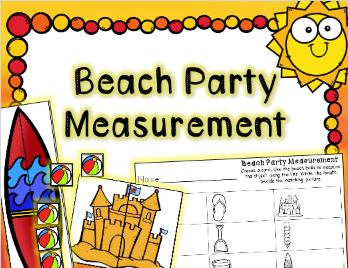 Finally, get your little people engaged in some measuring fun using beach ball cards as a non-standard unit of measurement. 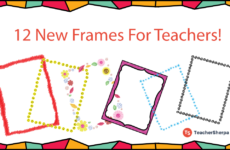 Yes, your littles will enjoy this summer math activity as they compare and measure the various pictures with a fun, summer twist. Oh, and don’t miss out on being part of our community on Facebook, Pinterest, and Twitter, too! New materials are added daily! 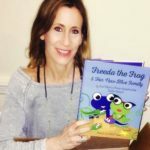 Kendra Beland’s Bio – After graduating from college in 2008, Kendra entered the wide world of teaching. She spent a total of two years teaching 2nd grade and six years in kindergarten. Kendra shared with us that kindergarten is her happy place! 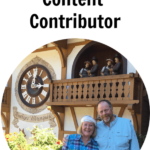 Throughout her years of teaching, she was so thankful for the resources that she could purchase online, but she often thought, “I could do this, too!” She decided to start creating her own resources and never turned back. And, boy are we sure glad she did! A year and a half ago, Kendra and her husband welcomed a perfect baby boy into their lives. She decided it was time to make a total career change and become a full-time mommy. Bliss! Kendra loves being a mommy and shared how it is the best job in the world! 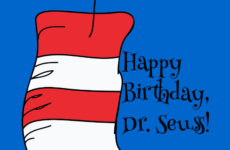 However, she does still love that she can stay connected to the classroom by continuing to create activities for other students and their teachers. 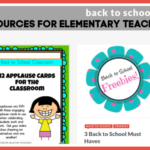 Check out more of Kendra’s engaging resources here and don’t forget to follow her on Pinterest and FB, too!